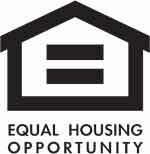 Ask how you can qualify for zero down payment programs! Approx. 2100+ sq. 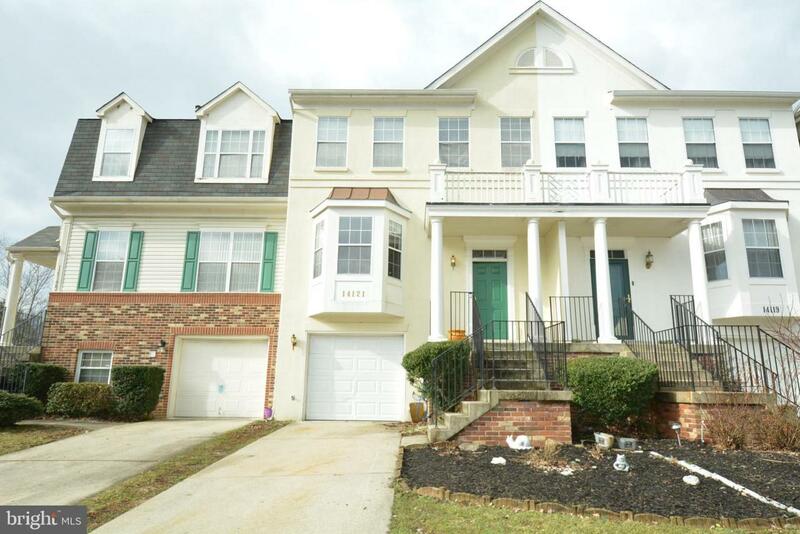 ft. move in ready 3 level TH w/curb appeal is conveniently located in Perrywood, a great location minutes from the beltway, w/a clubhouse and pool. This spacious property includes a foyer entry, open living area w/3 sided fireplace, separate dining room, spacious sunlit living room, large deck, table space kitchen with bay window and stainless steel appliances. The finished rec room leads to the exterior patio. LL bath adds convenience. The upper level boasts an owner's suite with volume ceiling, walk in closet and four piece bath, 2 bedrooms and a hall bath. Check out the long driveway that leads to the attached garage. Gleaming wood flooring on the main level. Short commute to Metro, shopping and parks nearby. Don't miss this one! New carpet on the upper level and new kitchen backsplash installed before settlement. Motivated sellers offering some closing help too!